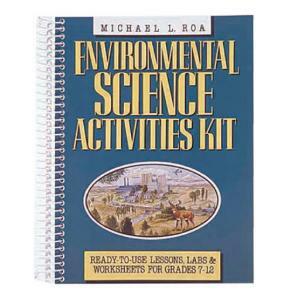 Students learn how to think globally and act locally with the 32 detailed, interdisciplinary science lessons included in this kit. 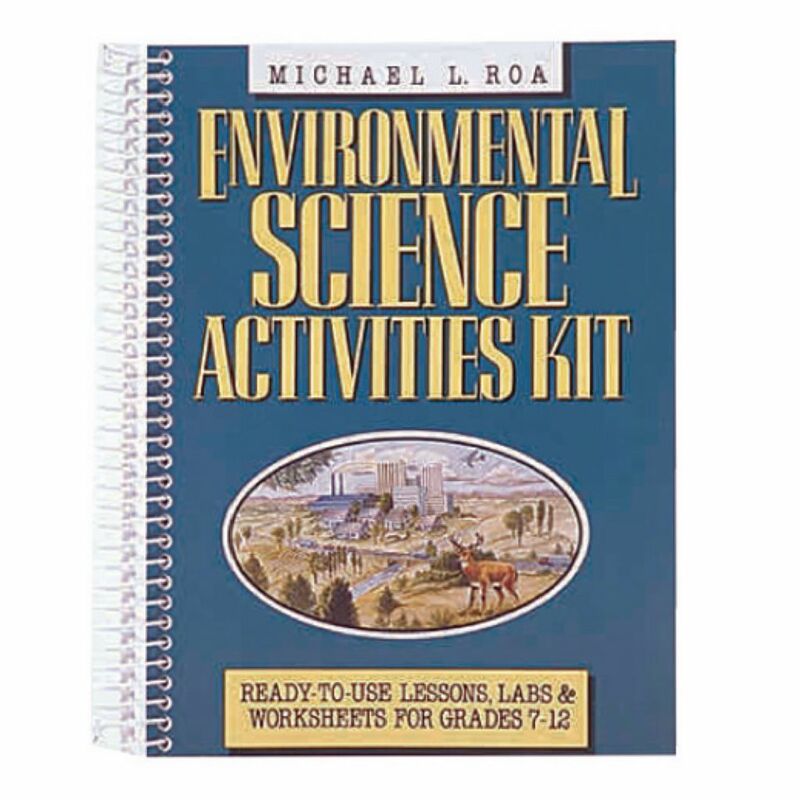 Background information, reproducible worksheets, instructions, and material lists are all conveniently organized into six units focusing on major environmental issues. Spiral bound, 332 pages.